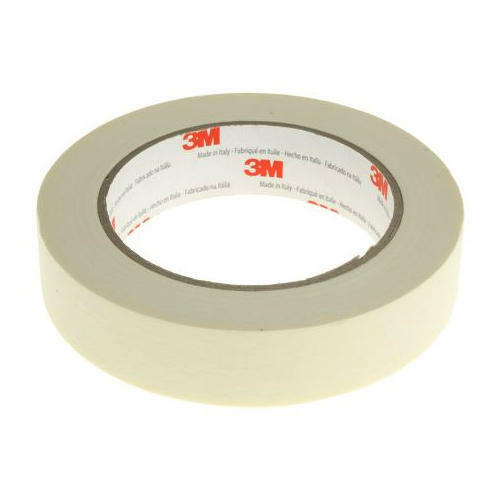 We import and distribute 3m masking tapes. These tapes are one of the earliest innovations of the company. The assurance provided by decades of testing in the automobile sector - masking tapes has become one of the brand ambassadors from the entire product range.